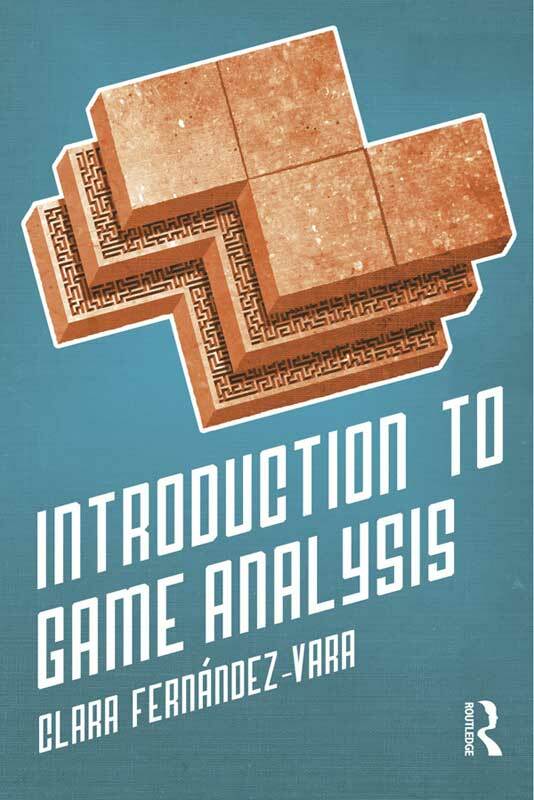 I am happy to announce that my book Introduction to Game Analysis, is now available. My goal is to provide a book to guide the reader through what it means to analyze games and gain insight into the relationship between players and games, the formal aspects of games, and their social and cultural impact. One of the driving forces of this book is to bridge the gap between scholars in a variety of humanities fields (literature, film, history, journalism) and game studies, so they can be able to bring their field to games, but also understand the particularities and challenges of analyzing games. The method I propose is to identify a series of basic building blocks that are common to a variety of game analyses, divided into three areas (context, content and reception). Then the book covers a sample of models out of the many possible (journalistic review, historical analysis, illustrating a theory, personal account, and game communities). The book is available directly from Routledge, as well as Amazon; you can also order it at your local retailer. If you are a teacher at an academic institution, you can also contact the publisher to get a review copy.